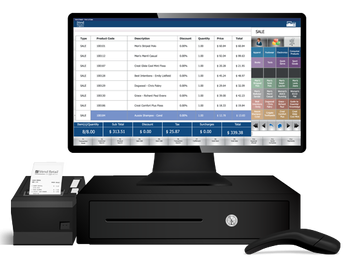 ACR POS is a full function POS with employee time clock, inventory management, purchase orders, gift card management, customer database, loyalty points program, mix & match, bogo, sizing matrix, mods by colour & size, supplier cost/price/sku tracking, order margin/point and much more. ACR POS is ready for all peripherals, barcode scanner, scales, integrated payment, label printer, customer display, printers and cash drawers. - Emailing capabilities and a Time Scheduler. 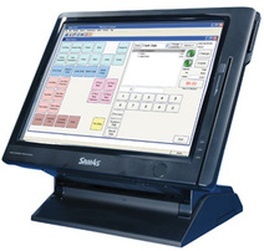 You can build your own custom retail software solution by adding on what you need. AIMsi can be found in a variety of retail stores across North America.